Privee Santorini » Santorini, best European island, 4th best island worldwide! 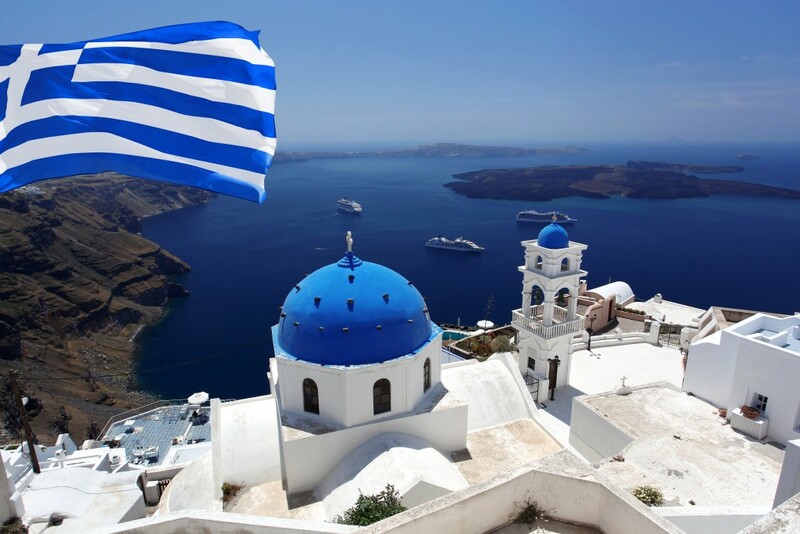 Santorini, best European island, 4th best island worldwide! Santorini was awarded for the year 2015, with #1 Travellers’ Choice Island in the European continent and with #4 Travellers’ Choice Island in the world by TripAdvisor, the world’s largest travel site.